To save you money, we supply top quality batteries without the store brand label, saving you $15 t0 $30 per battery! The same battery mfg for the car parts retail shops. Compare our new car and truck battery prices to the other car battery stores. 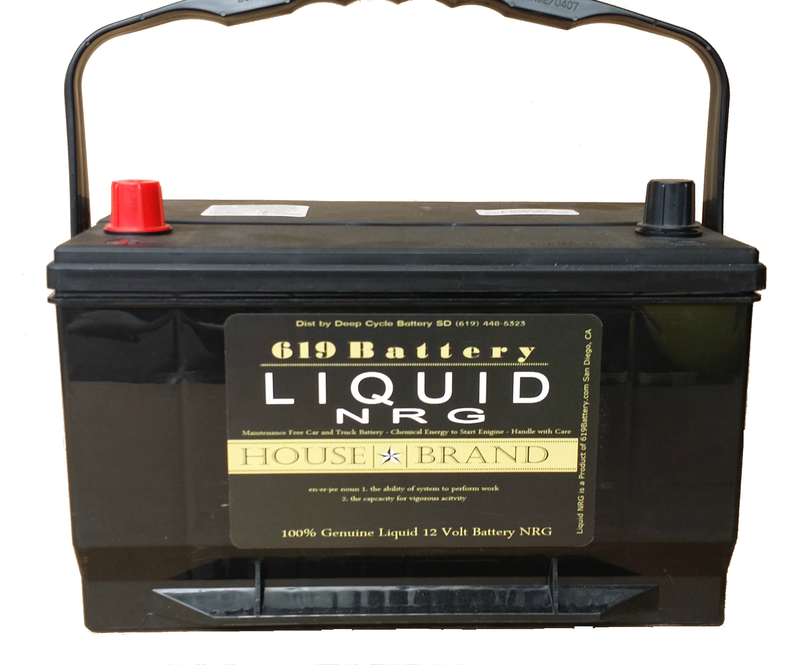 Deep Cycle Battery SD will always provide affordable car battery for sale San Diego. Drive in Today for a Free Battery Check at Shop. 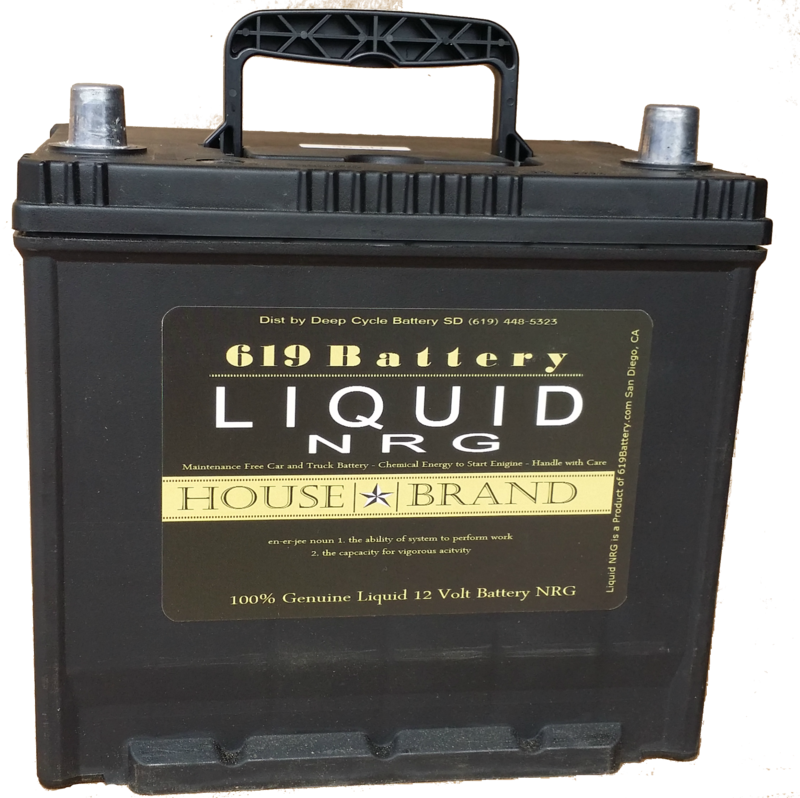 We Will Load Test Your Battery on the Spot for Free! 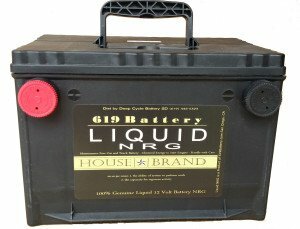 We do not recommend taking your batteries to a business that use a fast charge machine.. In our opinion, this will destroy your battery. 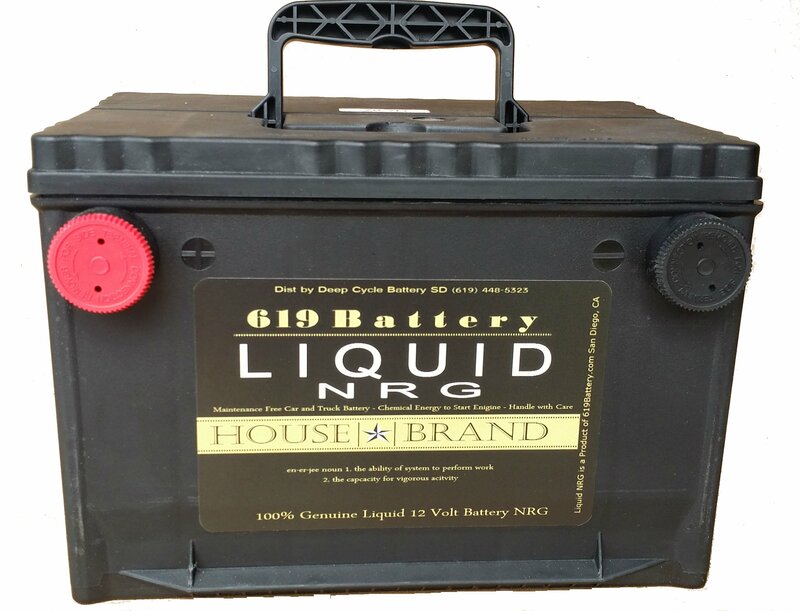 Liquid NRG House Battery Brand Group 65 for Lincoln, Ford F150, Ford F250, Ford E150 Battery Price $75 ea plus tax, with exchange. 24 month battery warranty. 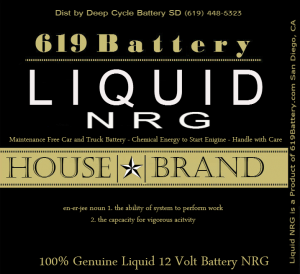 Liquid NRG House Battery Brand Group 78 for Chevy Truck and GMC Battery Price $70 ea plus tax, with exchange. 24 month battery warranty. 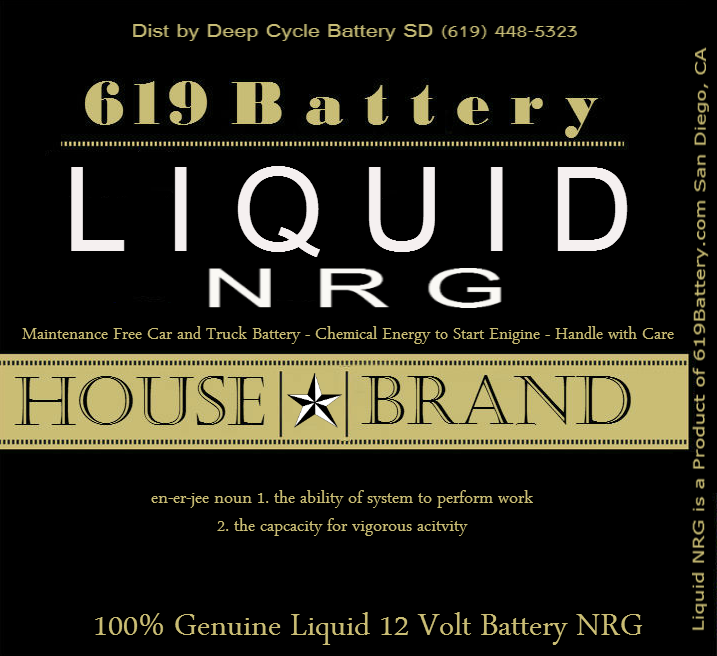 Liquid NRG Brand Affordable Car Battery for Sale San Diego with 24 month battery warranty. 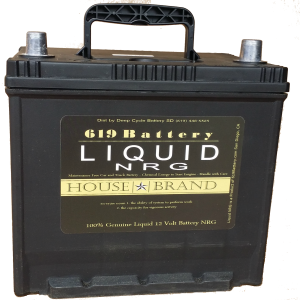 Call Us at (619) 448-5323 If Your Battery Is Not Listed, We Can Get It!